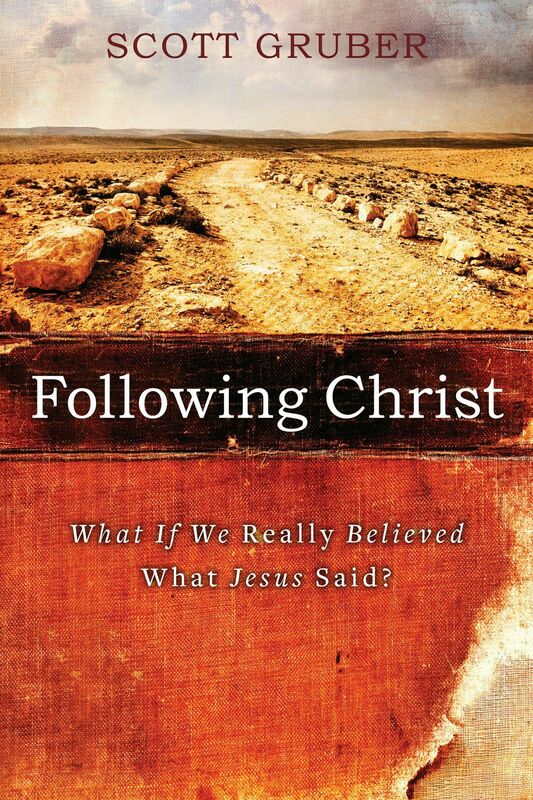 In Following Christ, Scott Gruber addresses the problem of what he calls “Christ followers who don’t follow Christ”—people who consider themselves followers of Jesus but who are following something other than the actual teachings of Jesus. He does this by looking at the words of Jesus on a number of topics ranging from sin and salvation to evangelism and eternal punishment. And he shows that many popular notions about Jesus and his teachings are simply not consistent with the actual words of Jesus. He concludes that the underlying cause of the problem is that people don’t read the teachings of Jesus for themselves, and the only remedy for the problem is for people to read and study and learn the teachings of Jesus in Matthew, Mark, Luke, and John for themselves.